Miles’ nephew Vince Wilburn was responsible for getting the trumpeter out of the suicidal withdrawal in which he had enclosed himself since 1975. Wilburn, a drummer in a Chicago group that played music that combined funk, soul, and fusion jazz, persuaded his uncle in New York to join them in the studio. Miles, however, no longer had the same technical facility and had to record his trumpet parts later. He also met the saxophonist Bill Evans, the bass guitarist Marcus Miller, and called the drummer Al Foster back. The result was a hybrid record, divided between the Chicago group’s pieces that he himself referred to as “bubble gum music” and a very free jazz-rock, though less somber and dense than the damp jungles he wandered through without direction during the 70s. 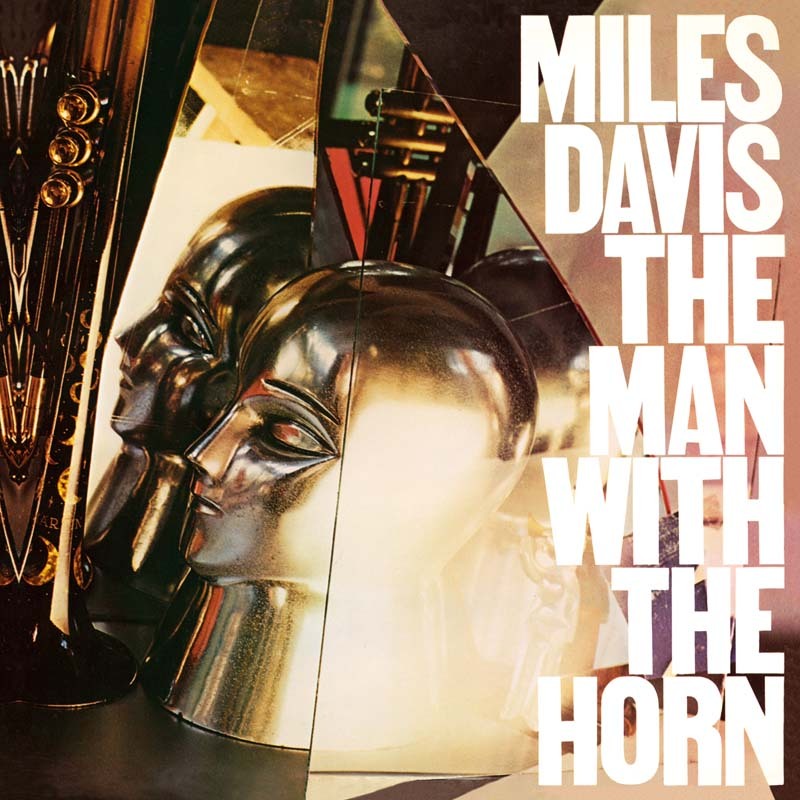 The hit “The Man With The Horn” and its sugary-sweet refrain received a lot of airplay on FM stations. Jazz lovers, rejoicing in Miles’ return, delighted in the rest of the repertory. But it was Mike Stern’s incandescent solo on “Fat Time” that everyone relished.